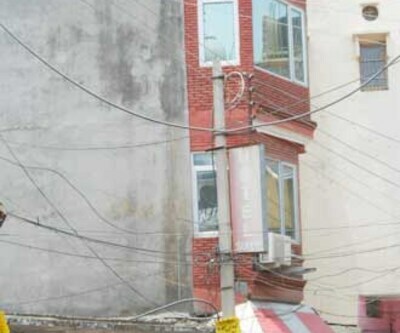 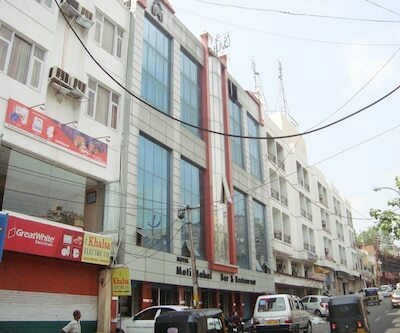 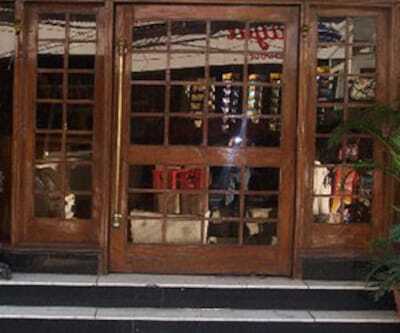 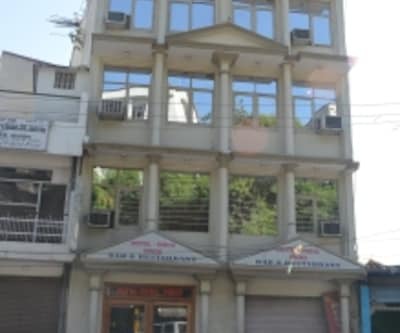 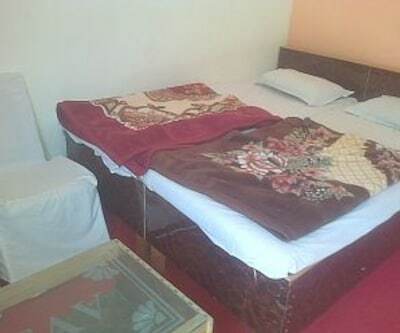 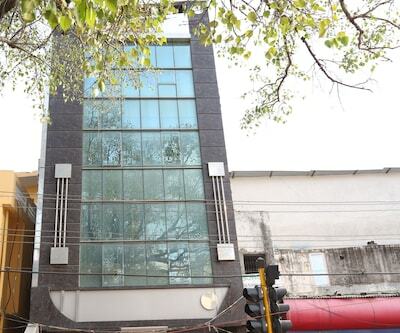 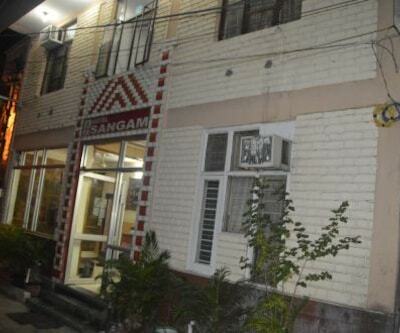 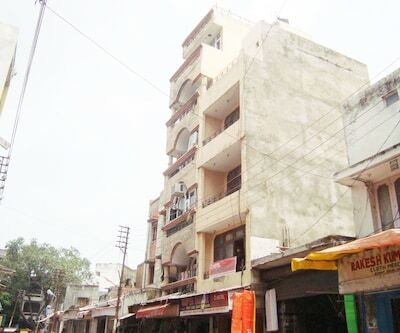 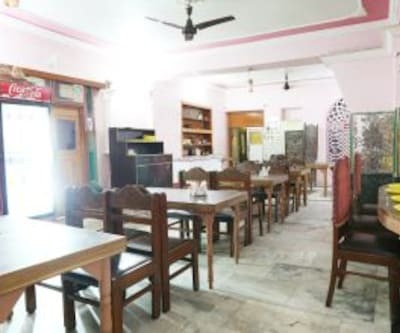 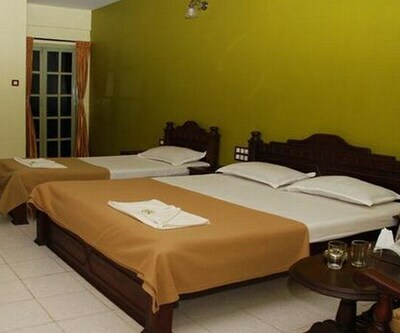 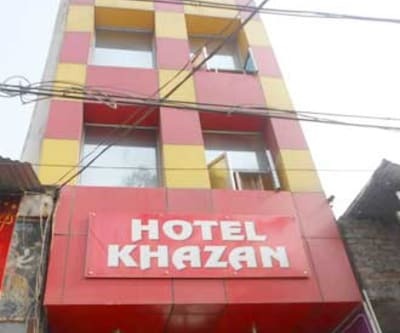 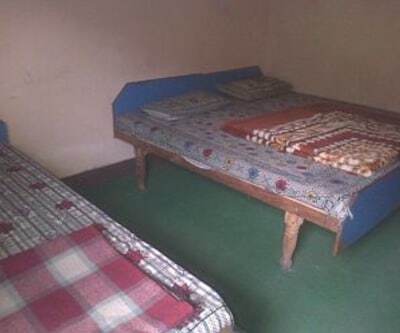 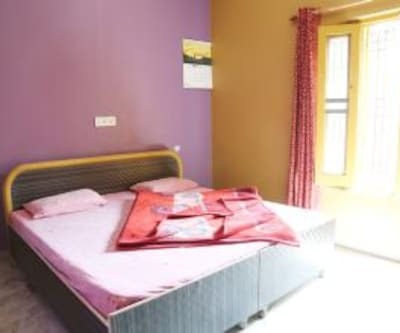 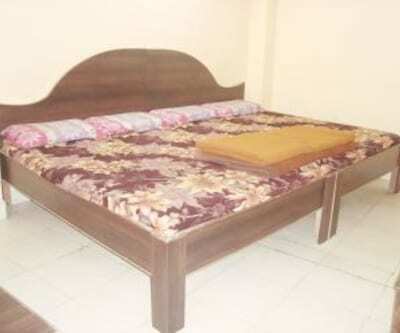 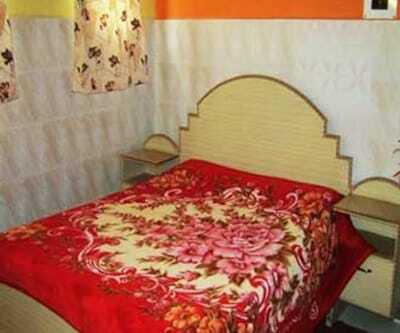 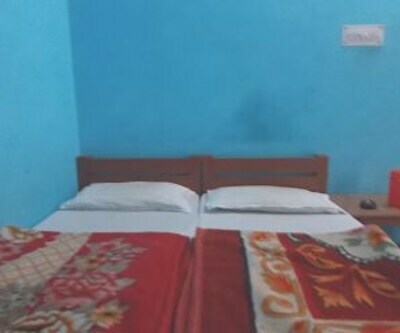 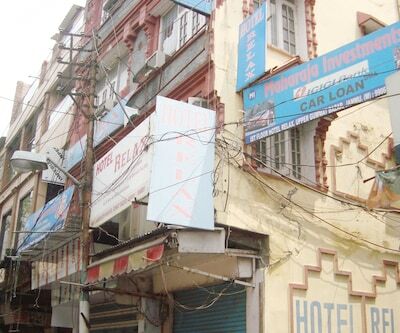 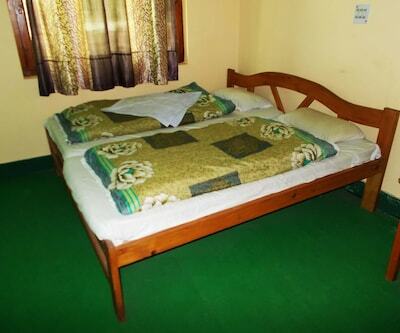 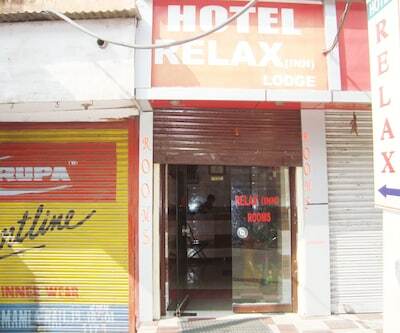 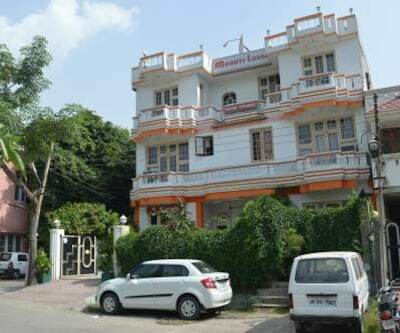 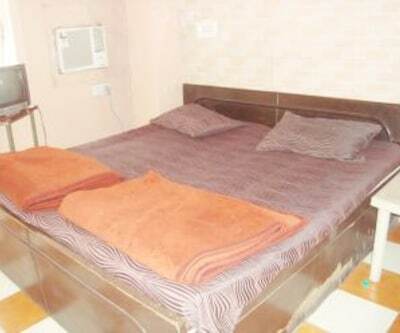 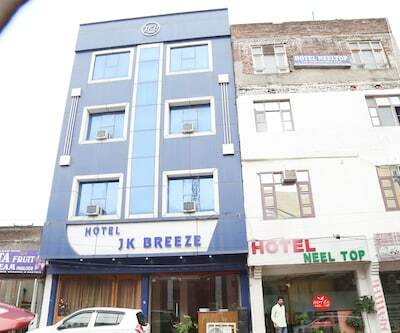 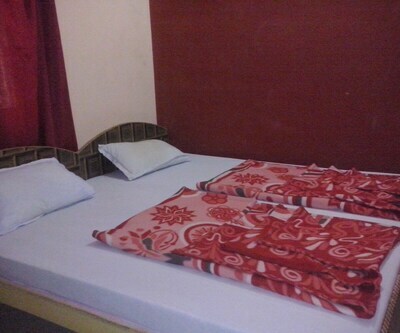 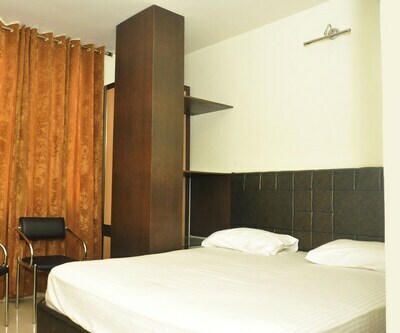 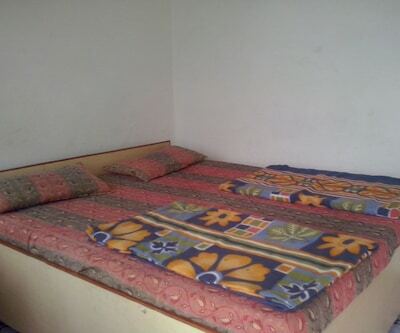 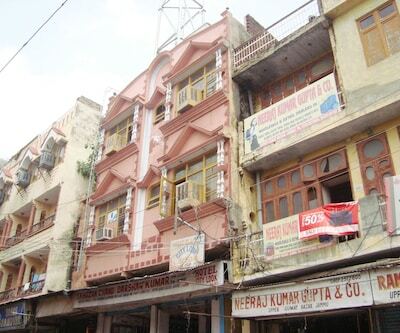 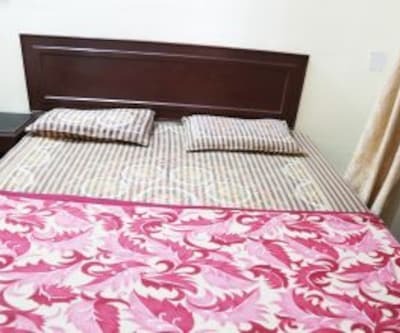 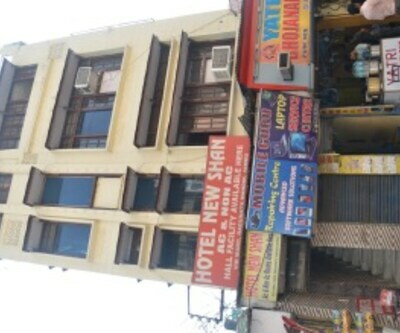 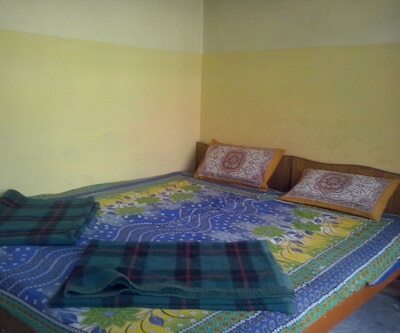 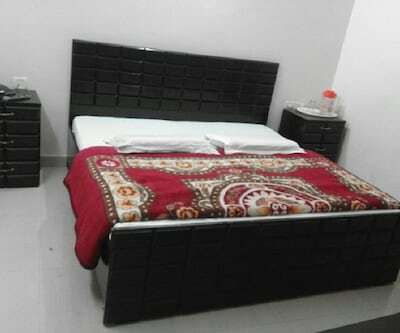 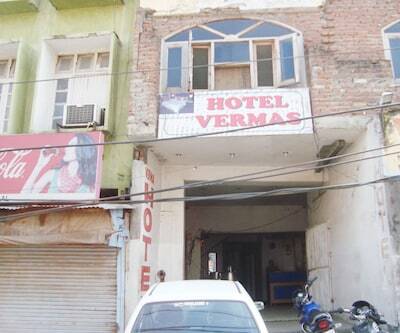 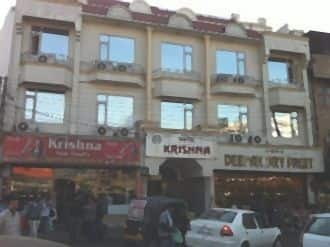 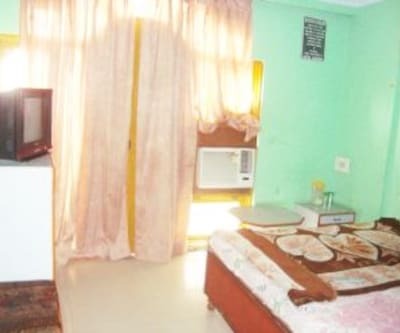 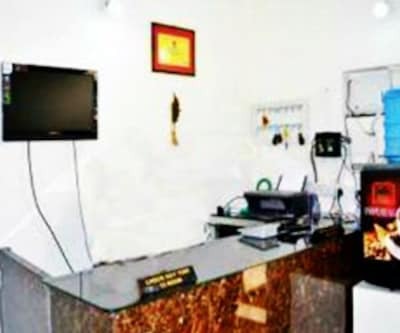 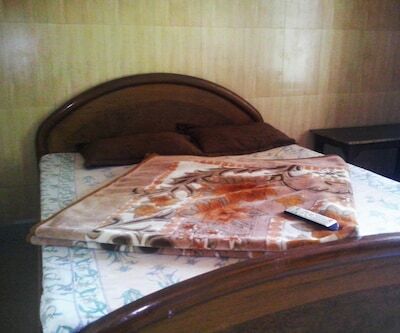 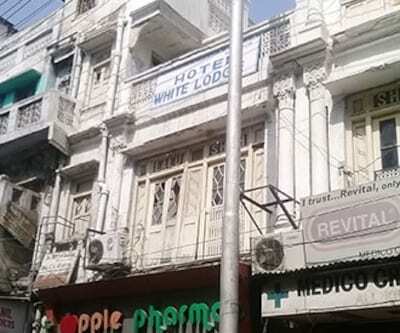 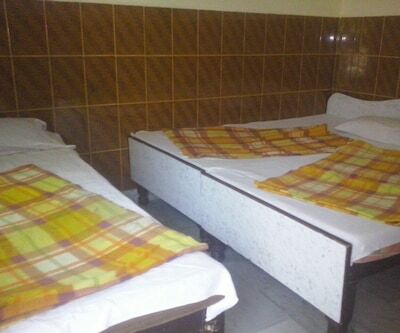 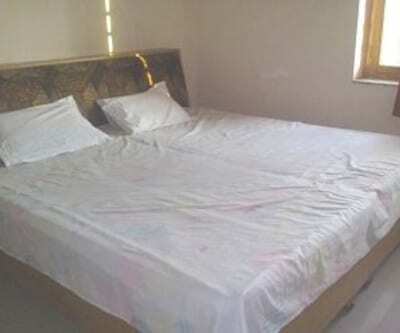 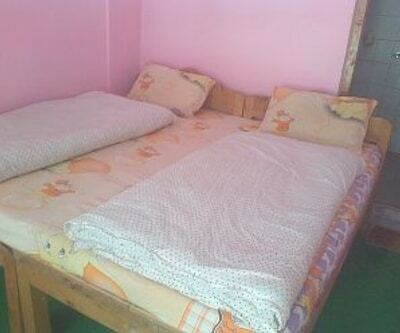 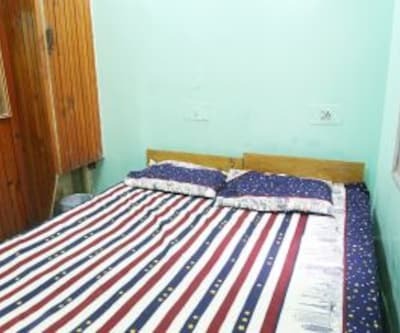 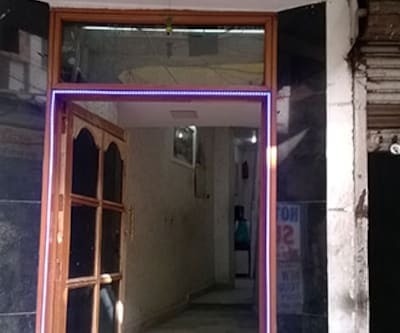 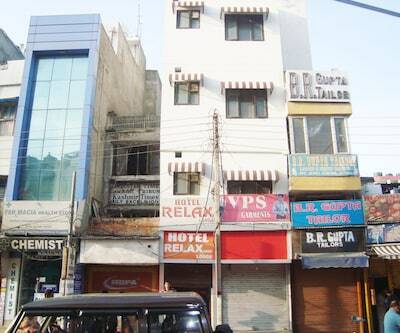 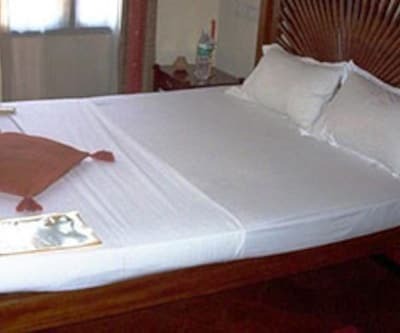 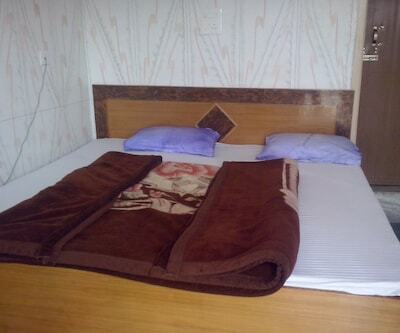 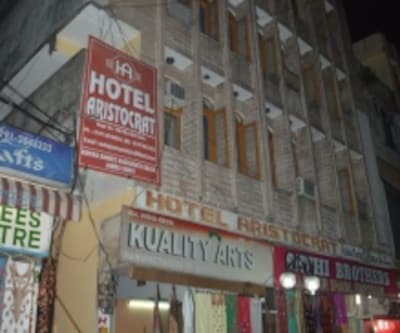 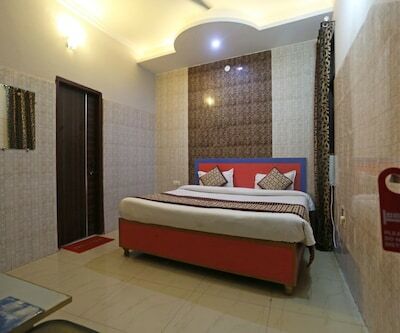 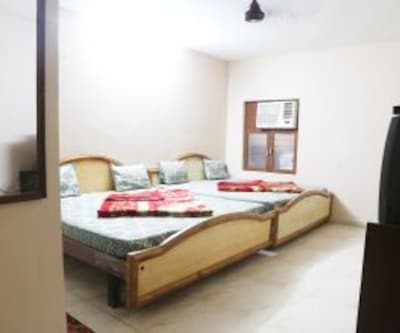 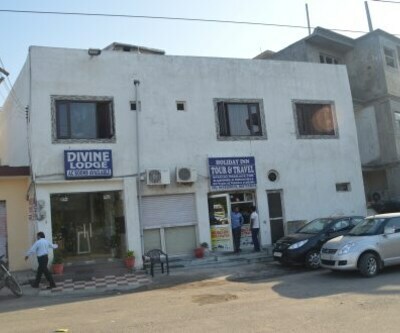 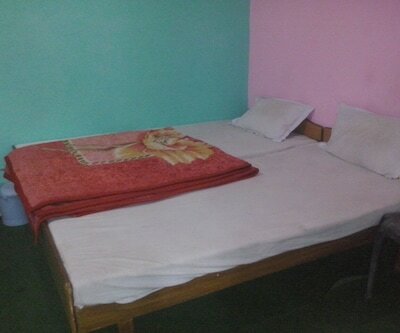 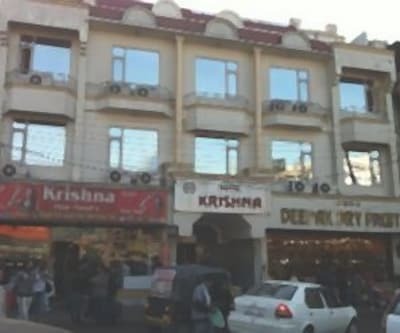 Krishna Krishan Hotel provides accommodation in Jammu , near the Raghunath Mandir (1 km). 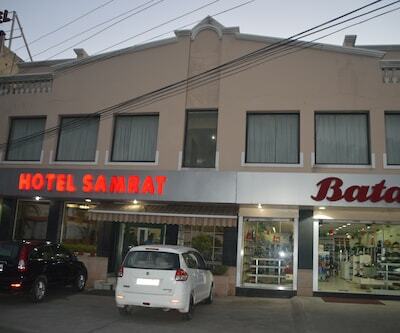 A restaurant is present in the hotel premises. 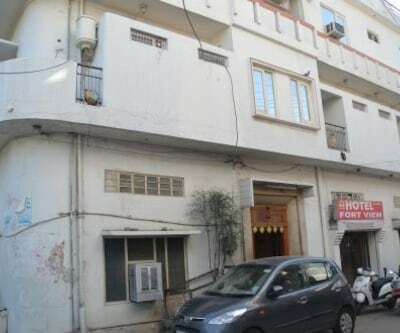 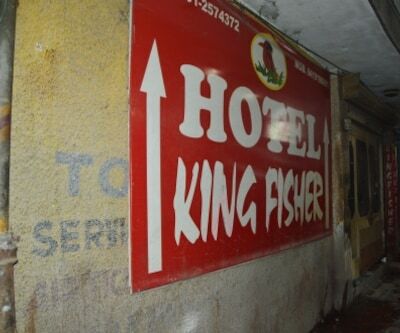 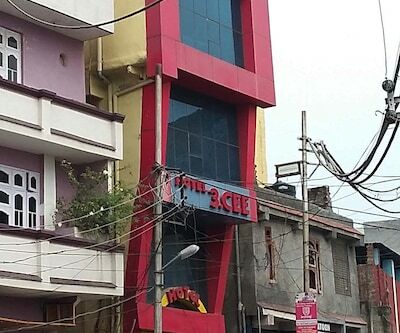 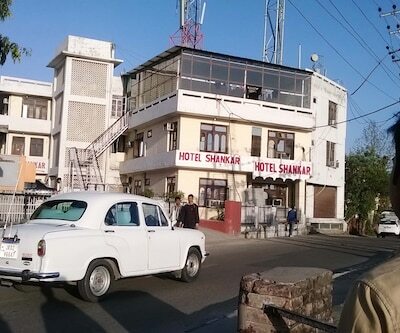 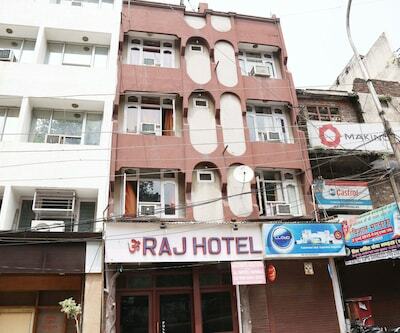 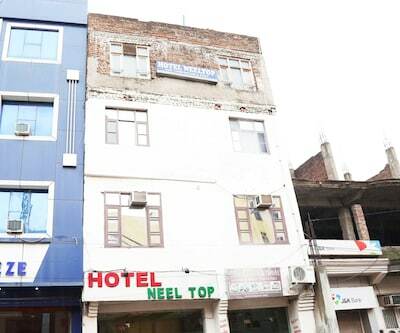 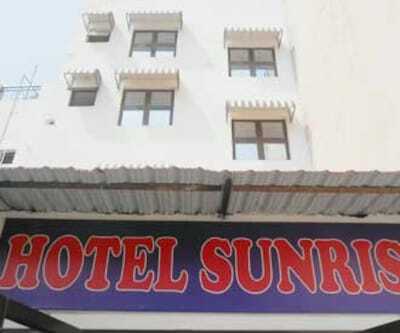 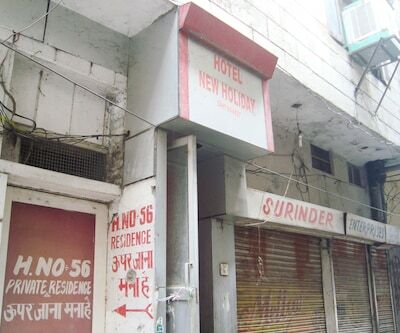 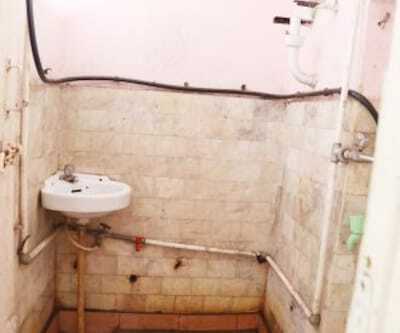 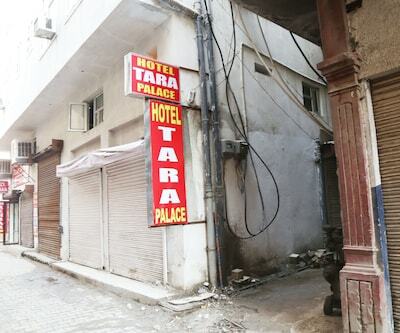 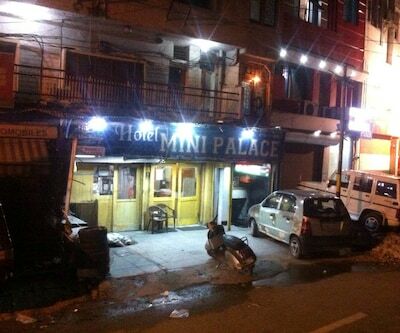 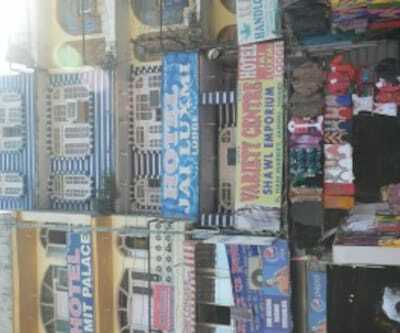 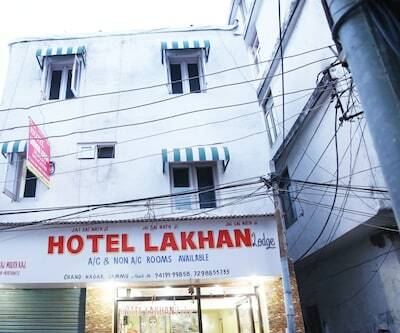 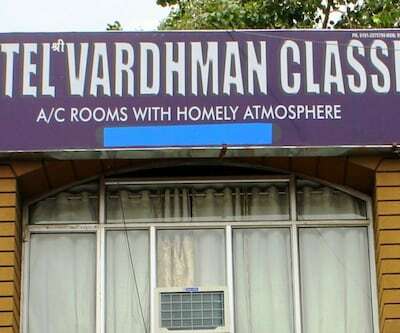 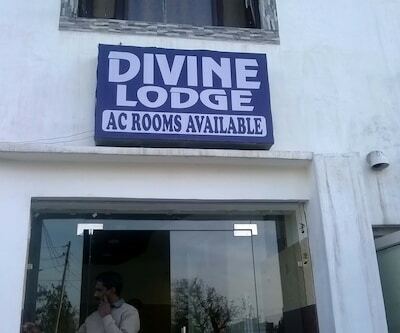 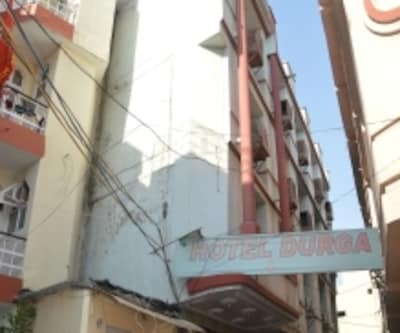 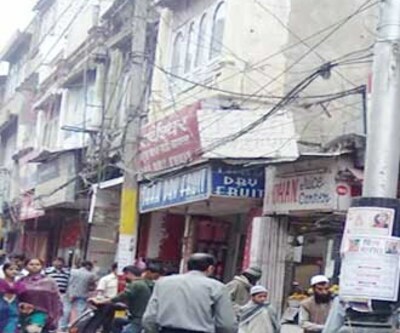 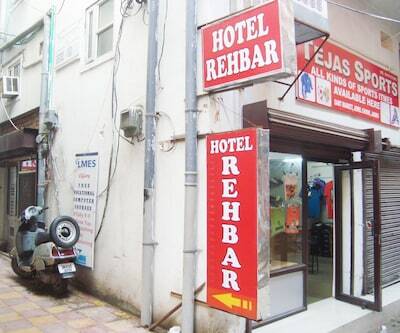 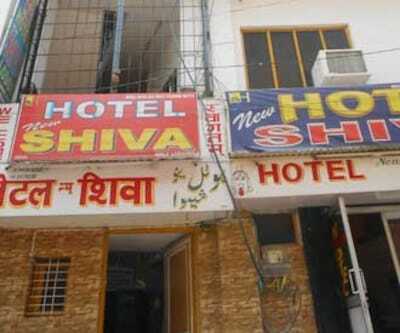 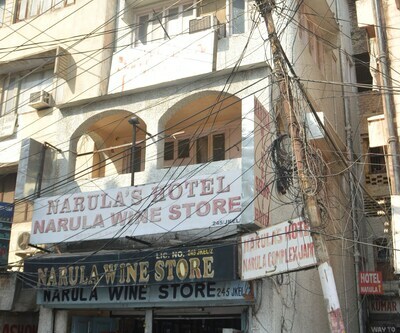 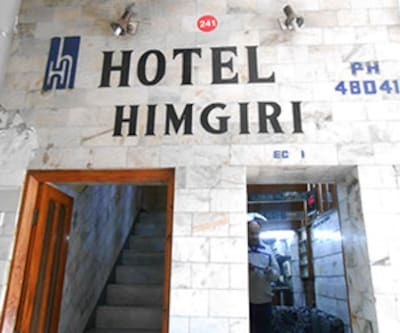 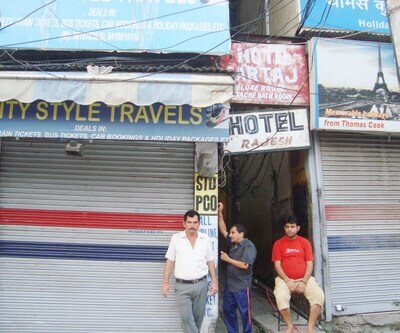 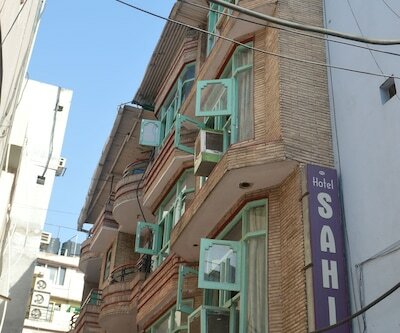 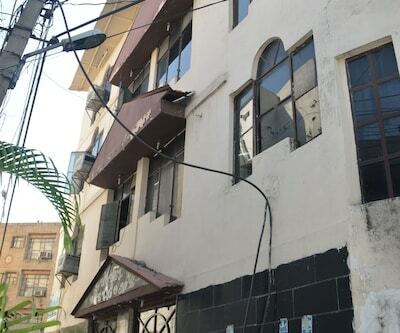 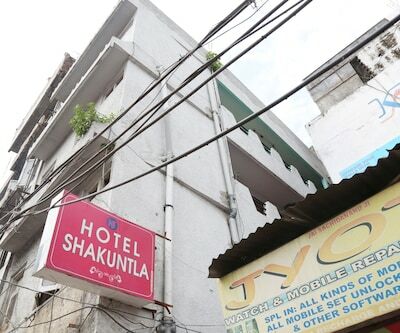 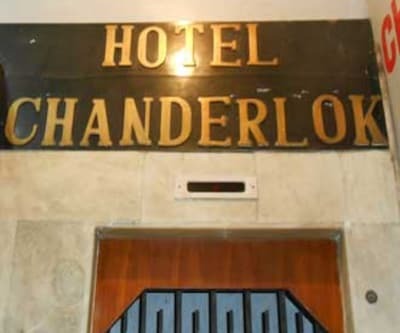 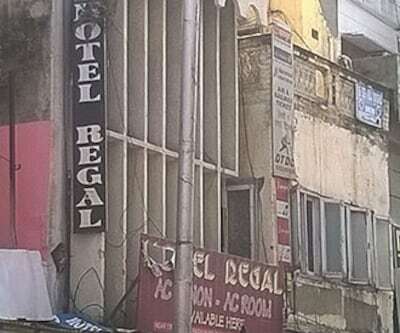 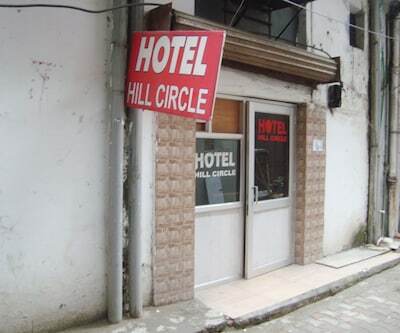 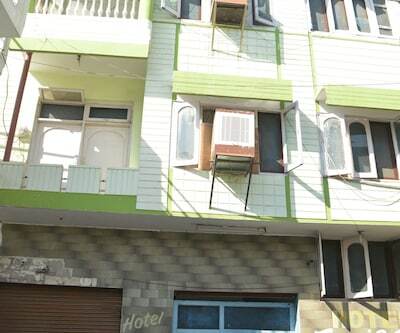 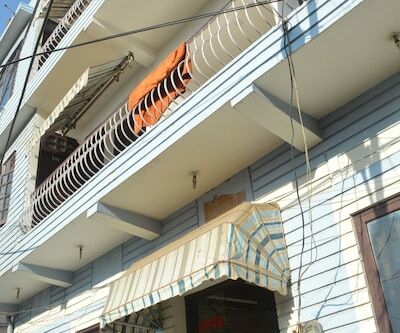 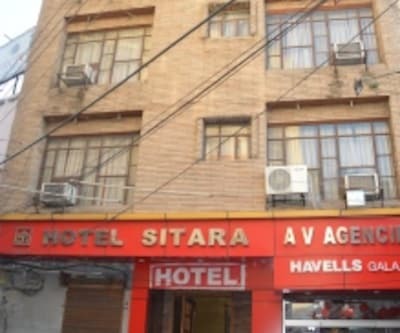 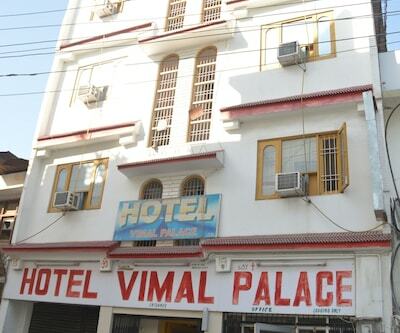 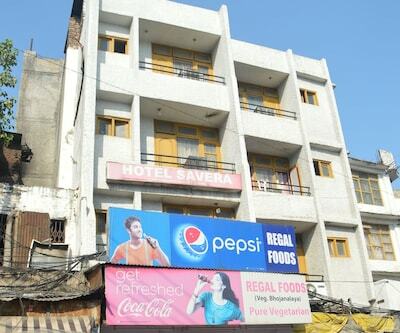 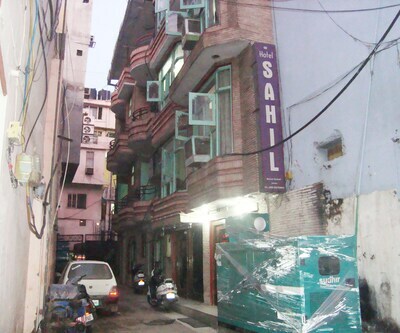 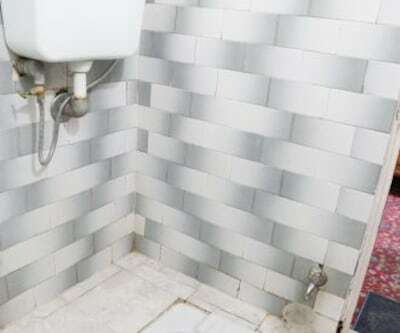 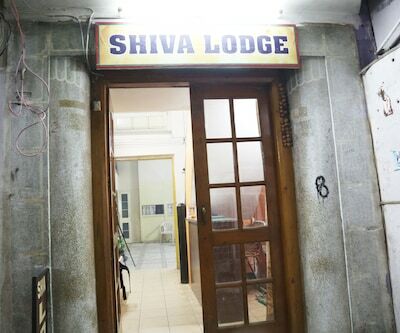 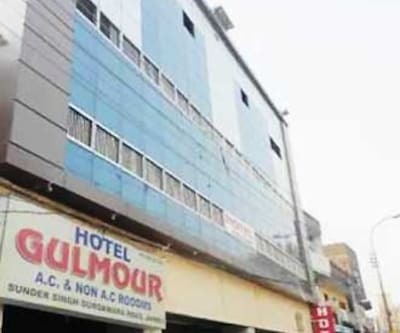 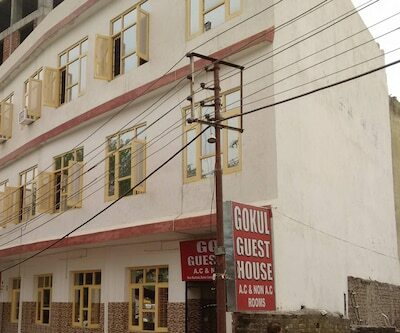 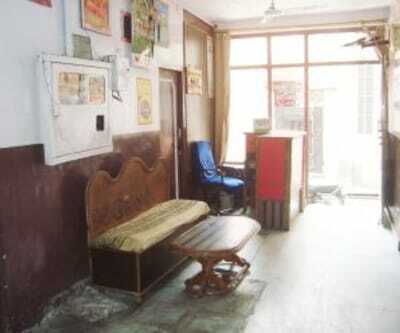 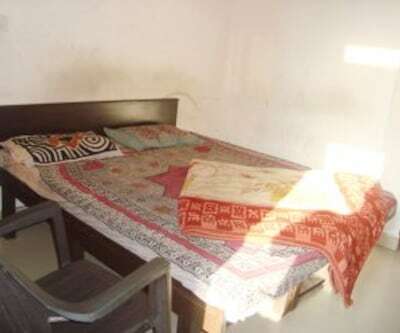 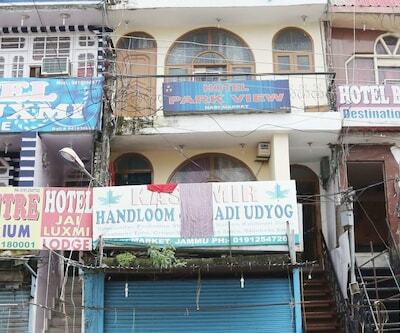 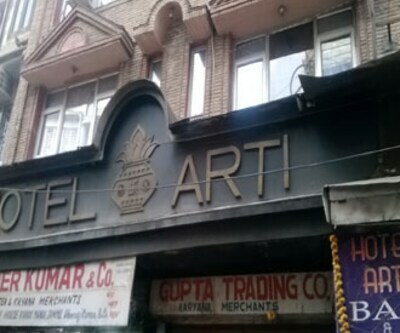 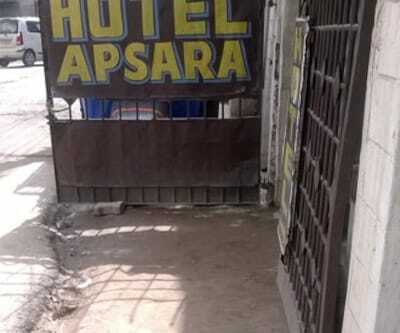 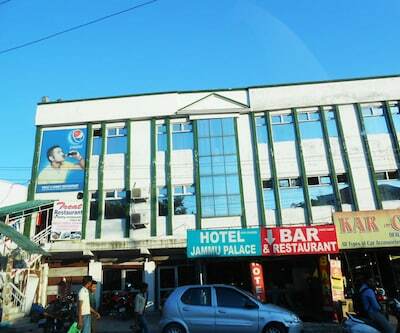 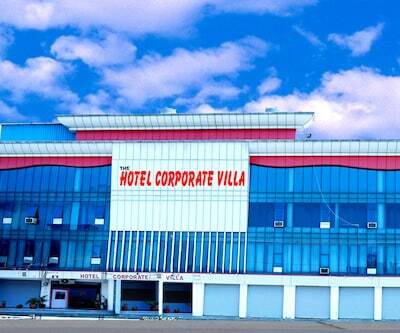 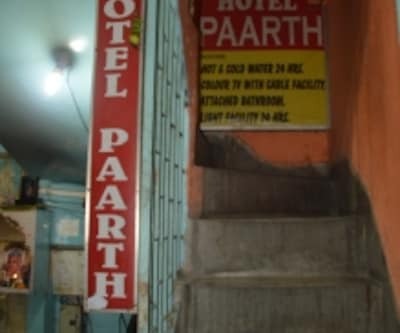 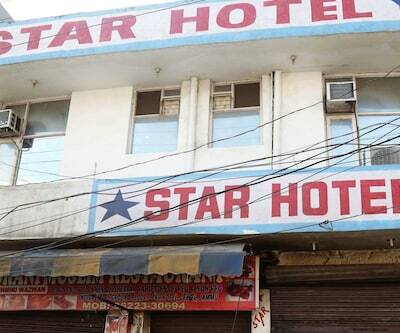 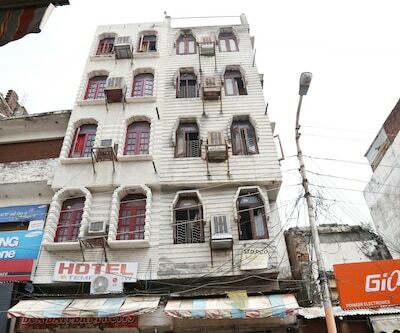 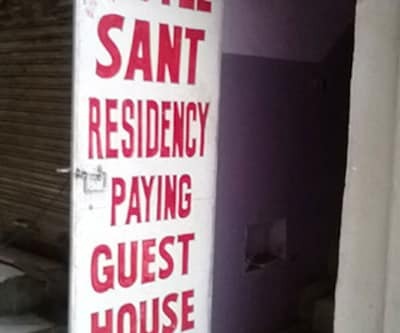 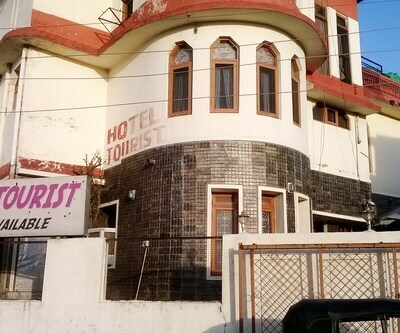 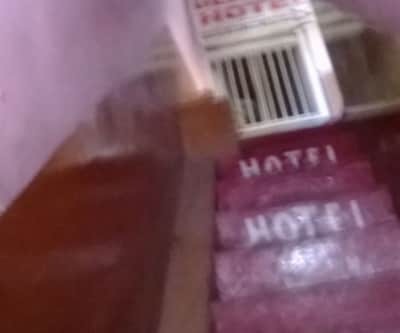 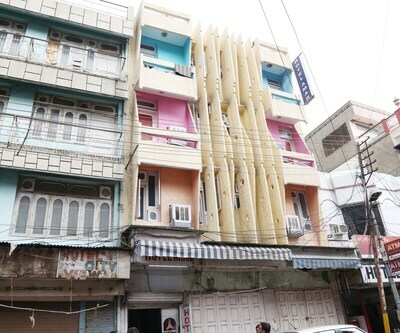 It is 5 km away from the Jammu Tawi Railway Station.There are 30 rooms in this 2 floor hotel. 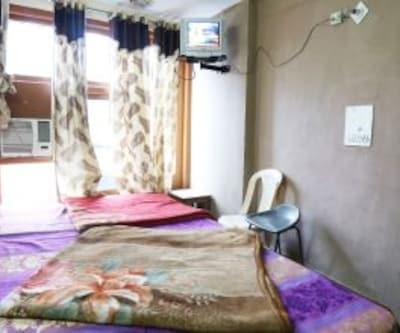 All the rooms feature TV, separate sitting area, intercom, and attached bathroom.